One of Western Canada’s best-kept secrets is in plain sight at the University of Alberta campus in Edmonton. This unassuming building is a development centre for food products and ingredients, including a pilot plant, where entrepreneurs and companies can test ideas to see if they’ll make it in the real world. In operation since 2008, Edmonton’s Agri-Food Discovery Place (AFDP) is the newest of several centres across the Prairies. The facility has access to 17 professional staff in the University of Alberta food science and bioresource technology division to undertake projects for academics and numerous industry clients. 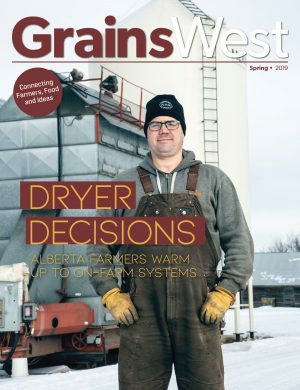 “We completed 47 projects last year for university academics, for Alberta Agriculture and Rural Development staff, and for a number of companies,” said Bob Rimes, executive director. 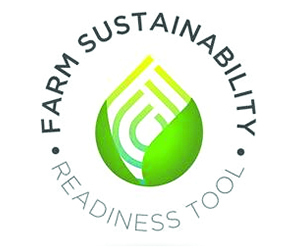 Most food development centres (FDCs) have a full-time Canadian Food Inspection Agency inspector on staff, allowing emerging products to be food grade—fi t for human consumption. But that’s not the kind of food products the AFDP specializes in. ” Instead, AFDP research priorities include grain and meat science, meat processing, functional foods, pet foods, nutraceutical solvent extraction, and fermentation of non-food products. AFDP has eight labs for the crops research unit, four labs for meats research, and a microbiology lab. 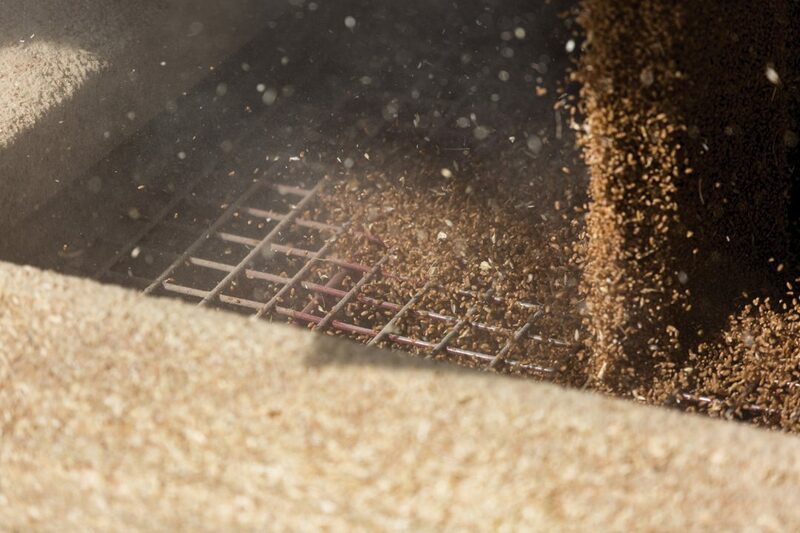 Future plans include a pilot plant to manage food-grade fermentation. One company getting high-tech help from the AFDP and other centres is Ceapro Inc., an Edmonton supplier of cosmetic ingredients extracted from oats. Its core business is extracting liquid beta glucan from oats and selling it to cosmetics companies. Breakthroughs in the AFDP lab can translate into big business opportunities for companies like Ceapro. Most recently, in early 2014, the AFDP found an economical new process for purifying what amounts to the “antiitch” component of oats. It achieved a purity level, insufficient quantity, to enable the component to be used for health-related research. The compound, avenanthramide, is normally produced in oat seed at a level of only a few parts per million. According to Ceapro chief financial officer Branko Jankovic, this marks the first time that avenanthramide has been separated and purified to this level. “We have a relatively large amount of highly purified natural avenanthramide, for ourselves and our partners, to investigate health applications. We’re talking well beyond skin treatments, to applications for seniors, to arthritis, arteriosclerosis and perhaps inflammatory bowel disease,” Jankovic said. It’s not the first time Ceapro benefitted from an FDC with hard-to-find equipment and expertise. In 2010, Ceapro wanted to convert liquid beta glucan to a dry powder form for new marketing options. Jankovic found help at the BioFoodTech FDC in Charlottetown, P.E.I., which had the essential equipment for super critical extraction. Using the available technology, Ceapro achieved its beta glucan powder—resulting in a new product that is lightweight and preservative-free, and has a long shelf life. If the end use is human consumption, the CFIA-registered Agrivalue Processing Business Incubator at Leduc is the ideal place to go for an Alberta startup. Staffed by Alberta Agriculture food scientists, engineers and technologists, it is one of five facilities in AARD’s food and bio processing division. “They have an incubator setup so that a client can come in with his minibusiness, set everything up as he needs and sell his product right out of there, and test the economics as to whether it’s viable to build a commercial plant,” Rimes said. Other facilities in the division include the AFDP, Food Processing Development Centre (FPDC), Food Science and Technology Centre and Consumer Product Testing Centre. Together, they provide full-service product development, culinary evaluation and sensory evaluation with laboratories and pilot plant facilities. In Saskatchewan, the Food Industry Development Centre in Saskatoon works with 40 to 50 clients a year in food development, processing and extrusion. The federal facility is inspected for meat, dairy and processed foods, and can also work with pulses and grains. “Our mandate is to serve the Saskatchewan food industry, but we do have clients from other provinces, the U.S. and all over the world asking for services,” said Carmen Ly, communications director. For example, Best Cooking Pulses at Rowatt, Saskatchewan, markets pea fibre and pulse fl ours internationally; however, it doesn’t make snacks. Startups looking to get a fledgling idea off the ground and into stores can look to Manitoba for comprehensive, A-to-Z help. Established in 1978, the Food Development Centre at Portage la Prairie is one of the oldest and largest FDCs in Canada. It boasts 26 full-time staff and 60,000 square feet of space—two-thirds of which is dedicated to end-stage commercialization. Companies rent space, bring in equipment and start their production in the pilot plant so they can begin selling product before graduating to their own facility, explained general manager Tim Hore. The FDC even has some specialty licenses for developing organic products, hemp products and nutraceuticals. Colleen Dyck is one of the Portage la Prairie FDC’s many success stories. Dyck brought the health bar idea and recipe to the Portage la Prairie FDC. “They were very good at helping me with trying to commercialize and scale up the recipe. That was one of my biggest challenges,” Dyck said, noting the FDC also helped with shelf-life testing, labelling and packaging. She worked with the FDC from 2005 until the Gorp bar’s commercial release in 2012. Today, Gorp Clean Energy Bars are sold in about 100 Manitoba retail outlets and across Canada in Mountain Equipment Co-op stores, in addition to being test marketed at two major drug store chains. They’re also a favourite of the Winnipeg Jets hockey team. “Every time I ever felt like giving up along this adventure, God always sent me a sign to keep going, whether it was an encouraging email from a customer or a great new account that would somehow land in our laps,” she said. In total, there are 11 food and bio-product technology centres spanning the country from British Columbia to Prince Edward Island, loosely networked through Foodtech Canada. Together, they serve over 1,000 companies each year to produce innovative food, feed, natural health and bio-product goods.